it's my little brother zachary's birthday today! 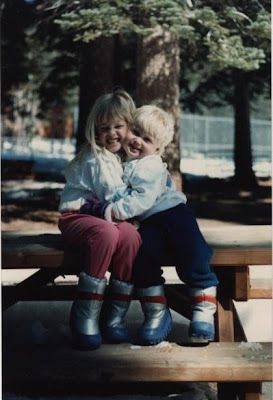 wasn't he cute when he was all chubby in his little moon boots? 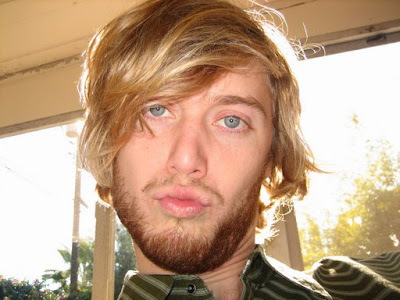 and here he is a bit more recently doing blue steel. anyway, yes, don't kinda wish you could have a pair of grownup moon boots? also, i love that you still make that face in pictures sometimes! His eyes are AMAZING! Happy birthday to your bro-bro! MOST ADORABLE siblings pic EVER. Happy Birthday to him! 24 is a pretty awesome age! i sincerely hope that you have that first picture blown up to poster size and hanging on your wall... it's too cute!!! happy birthday to your bro! That photo of the two of you is just too cute! look where i am today!